We want to continue to spread this knowledge; we feel that it is almost a mission for us – to spread the word! Here comes another interview in our series of different interviews with great instructors and dog trainers. 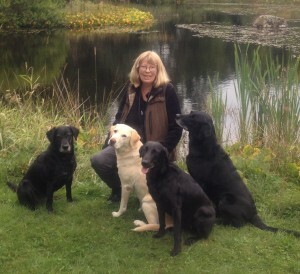 Annika Hernqvist will answer some questions and give us a couple of tips about gun dog training. Enjoy! Experiences with dogs: I have been doing all different kinds of dog sports since 1987 and I started with gun dog training 1993. I did my dog instructor training at IMMI in 1990 and I have taken part in lot of other different courses since then. Company: I run Vift Hundkurser with a lot of different courses. We have about 50 courses a year, which means that about 350 dog owners take part in the courses every year. I also have the kennel Viltvattnets where I breed Labrador retrievers. Why are you doing gun dog work? 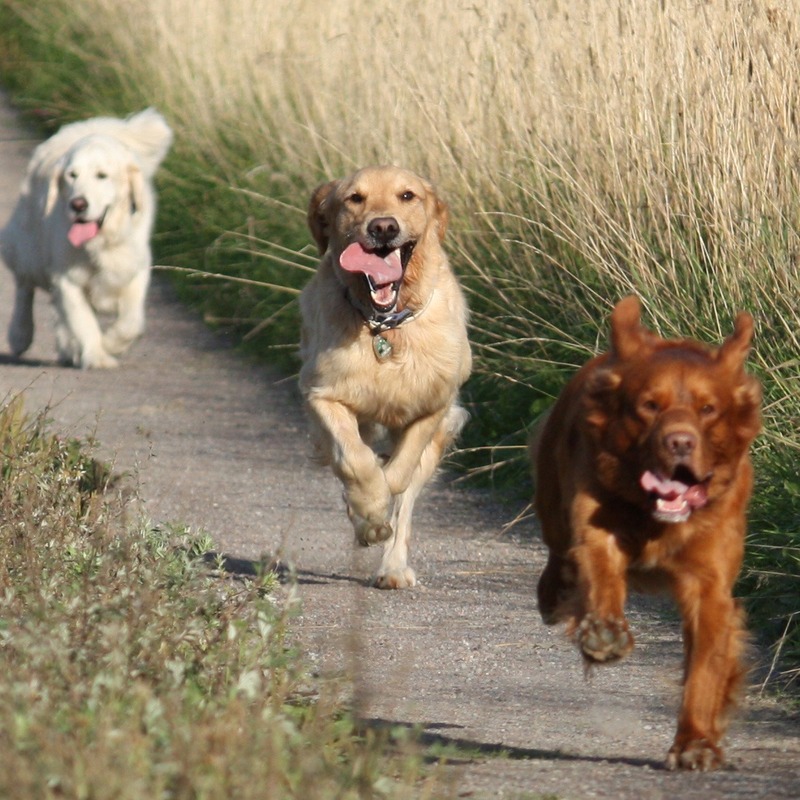 Simply because I think it is more fun than any other training I have ever done with dogs. 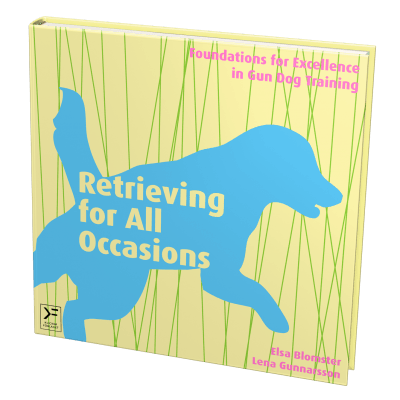 It is incredibly rewarding to develop the dogs hereditary qualities. What is the philosophy of your training method? I try to be flexible, see, and develop the dog – the individual – that I train in that moment and adapt the training according to that particular dog’s needs and to increase the difficulty of the exercises at the right pace. I avoid training without a plan. Why do you train the way you do? I have trained quite a lot for different instructors and I have tried many different methods and ways of training and learned what feels right for me and what I can’t do ethically, even if it might work. Both the dog and I should feel good during the training and the training should be successful. I appreciate instructors who know how to read dogs and know how to find and suggest individual solutions. I can’t think of any disadvantages. What role models or sources of inspiration do you have? There are many sources of inspiration; everything that makes me reflect on my own training is great. If I should mention just one person, it is Philippa Williams because I like her training methods a lot. 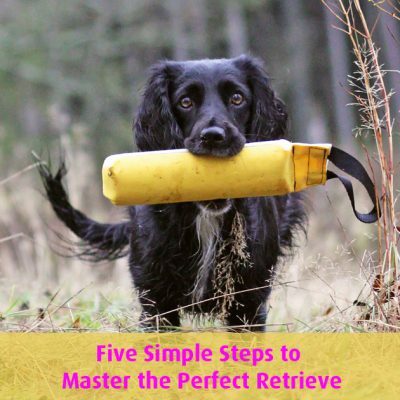 How do you regulate the level of stress in your dog training? The level of stress that the dog has is largely an inherited character. 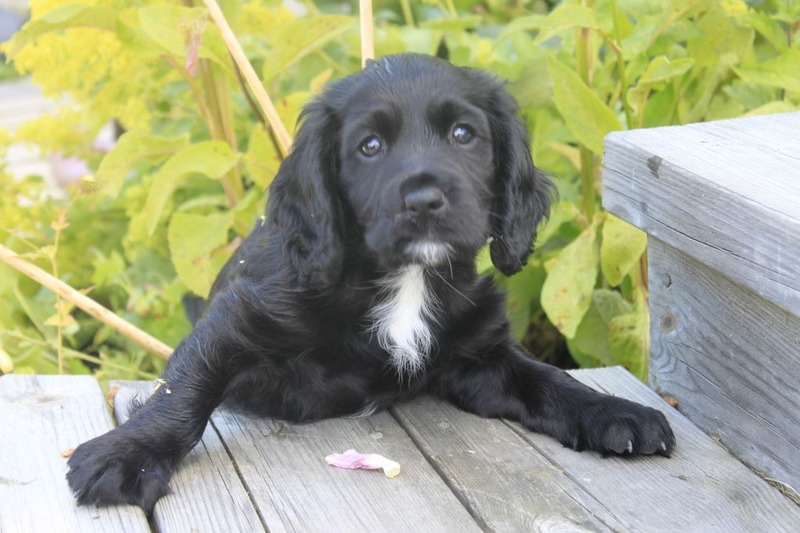 The training must start with getting the dog so harmonious and as little stressed as possible in everyday life. 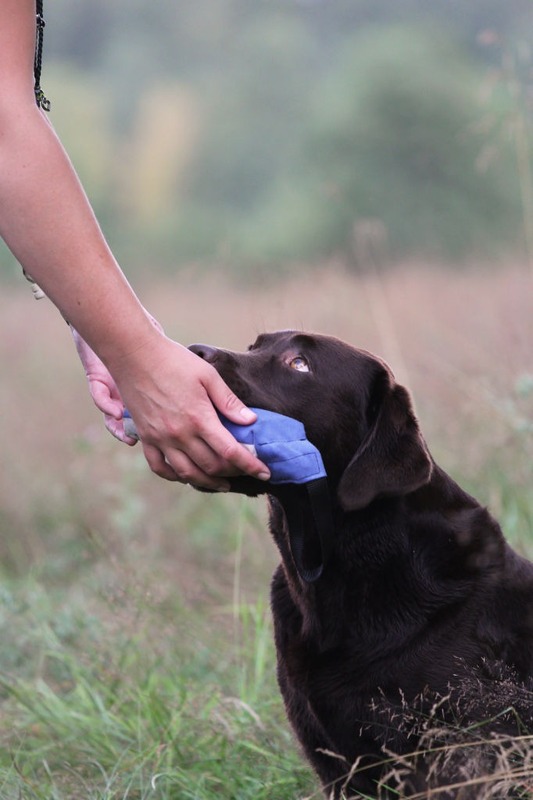 It is important as a handler to be calm, confident, clear, and careful so that the exercises are at the right level for the dog and that she understands what is expected of her. In the gun dog training I would avoid to train in groups, where it is disorganized and where other dogs behave unsettled. What do you think is the most important thing to think about when you train a dog from puppy to a gun dog champion, or alternatively, a great companion on the hunt? Without a doubt to build up a good relationship to the dog and trust. If you are only allowed to choose one thing that you think is most important to train in order to get a dog to perform great on field trials or in the gun dog training, what is that? Calmness and steadiness in the passivity training as well as in the heelwork. Thank you for answering our questions, Annika! Good luck with all your dog training and different trails in the future. We hope that many of you have been inspired by the interview with Annika. We will continue to interview interesting instructors and dog trainers. 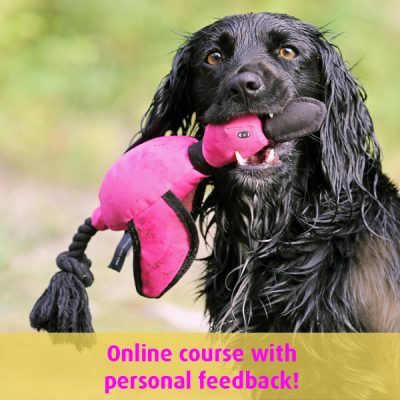 Tell us if you would like to know more about a dog trainer.